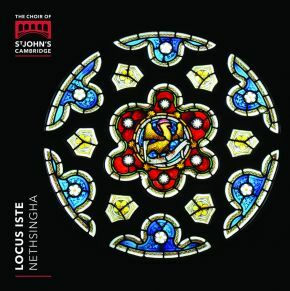 Locus Iste celebrates two milestones for the Choir of St John's College, Cambridge: as well as 2019 marking the 150th anniversary of the consecration of the college chapel, this release is coincidentally the choir's 100th recording – 60 years on from George Guest’s iconic first recording of Hear my prayer for Argo, released in 1959. Directed by Andrew Nethsingha, the programme makes great use of the chapel's renowned acoustic, and celebrates the choirs past, present and future – including an anthem by a former director of music, a motet by one of their recent student composers and the cello-playing of a current undergraduate. 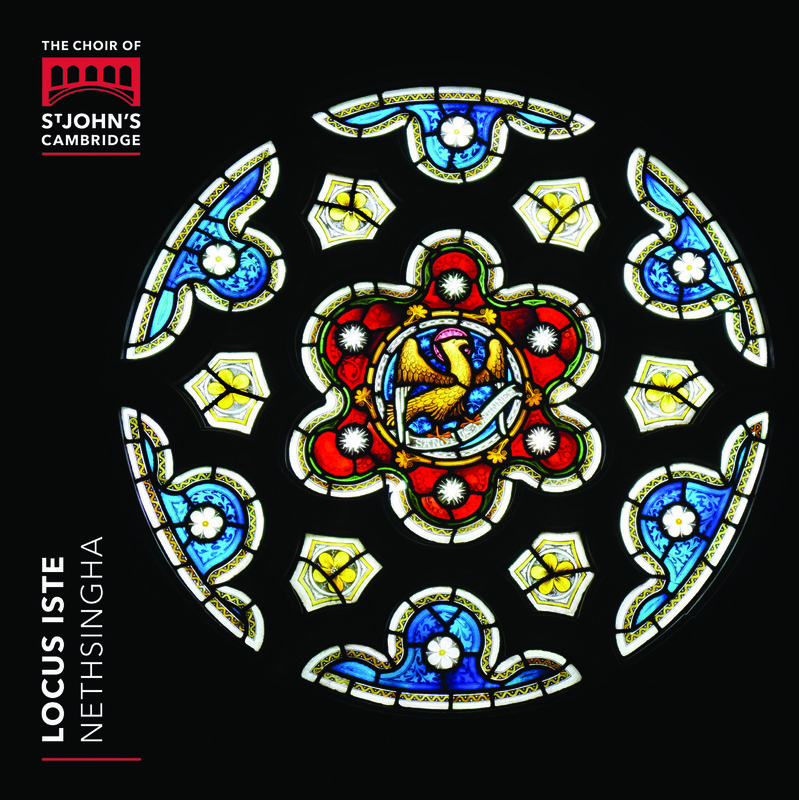 The Choir of St John’s College, Cambridge is one of the finest collegiate choirs in the world – known and loved by millions from its broadcasts, concert tours and recordings. Founded in the 1670s, the Choir is known for its rich, warm and distinctive sound, its expressive interpretations and its ability to sing in a variety of styles.